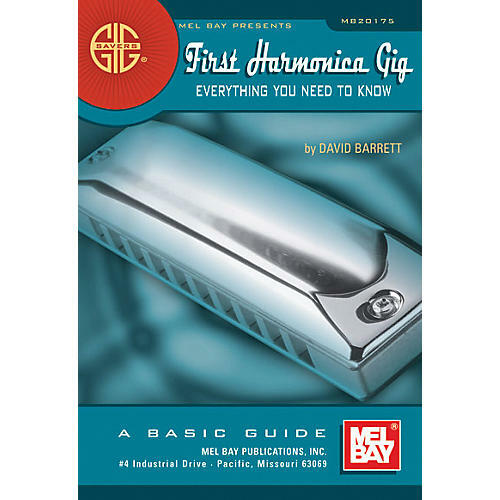 The Mel Bay Gig Savers: First Harmonica Gig Book is the first published book to specifically cover what a harmonica player does from before leaving the house until the gig is over. The Gig Savers series has been designed to give studying harmonica players answers to common questions in a brief, affordable, yet informative fashion. Areas covered include: jam session etiquette; amp, mic and harp choice; building set lists; and everything else a performing harmonica player may encounter.